turmeric can help eliminate signs of aging. You can make a paste by mixing besan (gram flour) and turmeric powder in equal proportions with water. This paste can also be prepared in raw milk or even yoghurt. 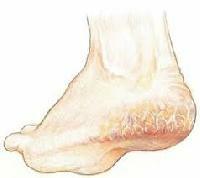 Turmeric can provide quick relief in case of burns, thanks to its antiseptic properties. You can apply a mixture of turmeric and aloe vera gel on the burn and experience the wound heal in no time. 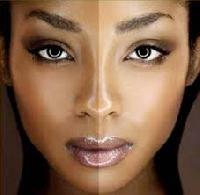 To remove skin tanning and pigmentation, apply a mixture of turmeric powder and lemon or cucumber juice on the affected area for 20-30 minutes and wash off with plain water. This should be done regularly for beneficial results. You can make a facial scrub by mixing kasturi turmeric with chickpea (gram flour). Applying this on your face can inhibit facial hair growth. Turmeric is an excellent healing agent. If you have cracked heels, you can apply a mixture of 3 spoons of turmeric with a few drops of coconut or castor oil on your heels for 10 to 15 minutes before taking a bath. You can apply a paste made from turmeric and milk or yoghurt on your face. Leave the mask overnight and rinse it off the next morning using a light cleanser. 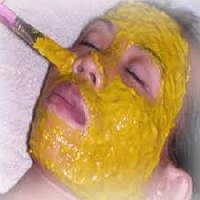 Topical application of a mixture of kasturi turmeric with milk can soothe the skin and reduce redness and inflammation. Make a paste by mixing gram flour and turmeric with water and apply it on your body. Scrub gently while taking a bath. 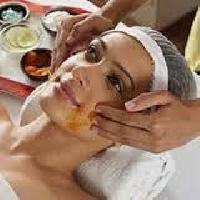 Doing this regularly can rid you of dead cells to give you a glowing and spotless skin. turmeric can be beneficial for your hair in a number of ways. Use of turmeric with other ingredients can promote hair growth and can treat scalp conditions. Dandruff and other scalp issues can be treated by applying a mixture of turmeric and olive oil on your scalp before taking a shower.